Recall the raves about fresh mayonnaise? In the age of Cuisinart fresh mayo spiced to taste is nothing special. So give it a try and get ready for a big surprise. 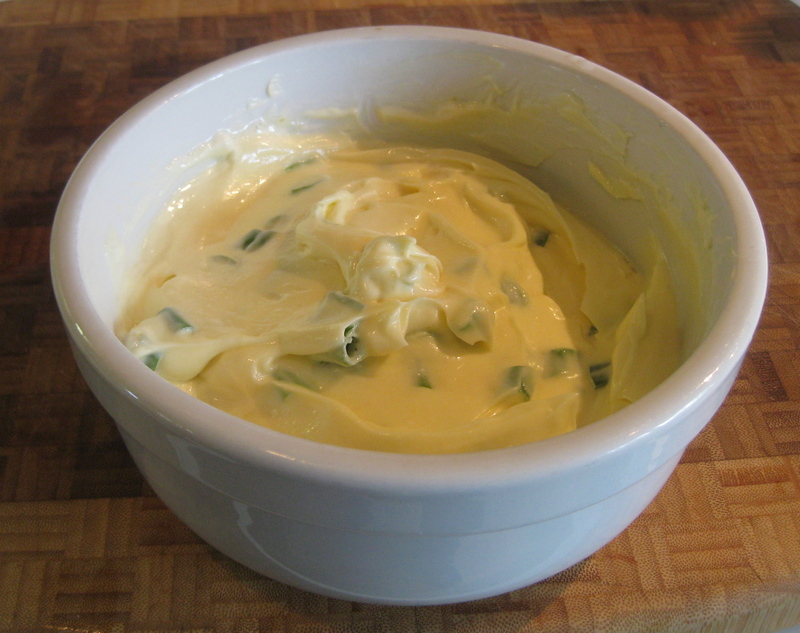 Easy to make, mayonnaise is ready in five minutes and can keep for several days in the fridge. Play with different seasonings to create your flavor. How to serve a mango.